I have a podcast about independent game development which I record every few weeks. In this week’s episode, I am joined by Daniel Parente, CEO and Game Director of Hydra Interactive Entertainment, a young indie development studio based out of Madrid, Spain. He’s previously worked on a number of titles, including Alien Spidy, History Legends of War: Patton,and Aliens in the Attic. 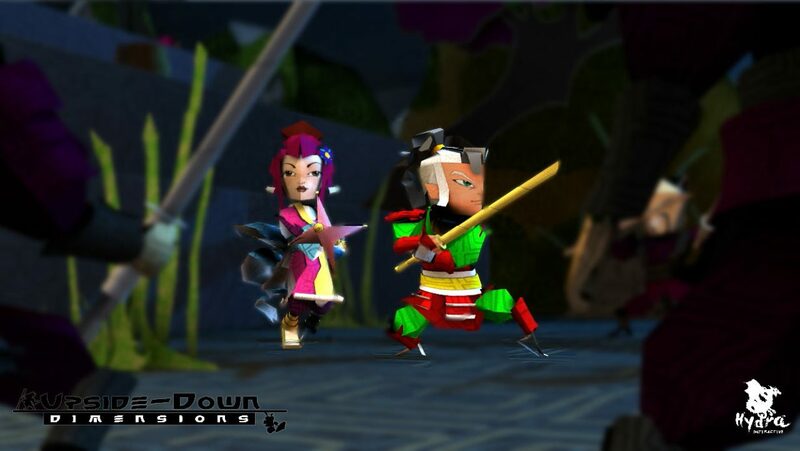 The current title that his team is working on is Upside-Down Dimensions, an action adventure game of love and war, in a colorful paper crafted world, inspired by Japanese folklore and Origami. We talk about how to properly scope a title that you’re developing, in addition to understanding the role that publishers play in today’s game development landscape. Interested in coming on the show? Reach out to me!